Horace Horton BLAIR (1894 – 1965) was Alex’s Great Grandfather; one of four in this generation. Horace Horton Blair was born on 18 Feb 1894 in Anderson’s Corners Quebec. He went by his middle name Horton. His parents were William Lewis BLAIR and Susan Wilhelmina CRUTCHFIELD. He married Genevieve MILLER on 4 Apr 1925 in Los Angeles. 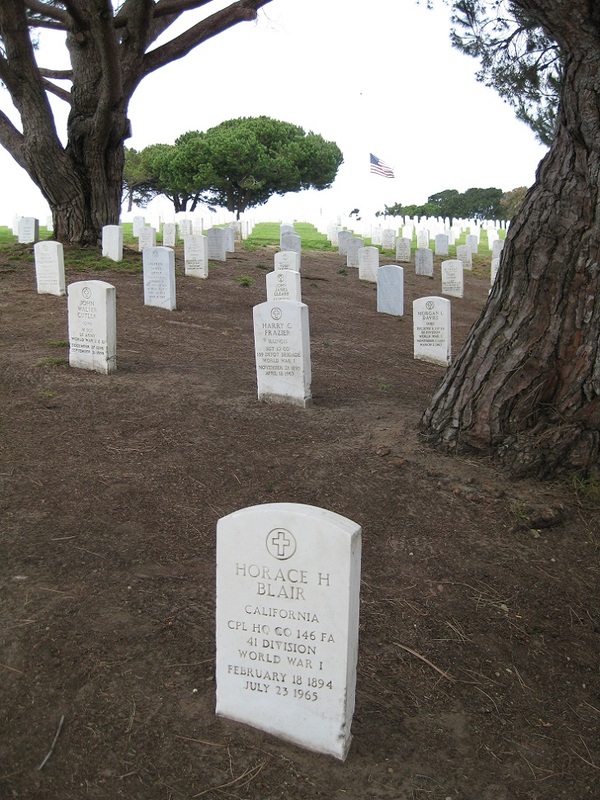 Horton died 23 Jul 1965 in Oakland Calif and is buried at Fort Rosecrans in San Diego. Genevieve Miller was born 23 Mar 1899 in San Diego. Her parents were Frank Nelson MILLER and Agnes Genevieve HENRY. Genevieve died 11 Jul 1965 and is buried at Fort Rosecrans in San Diego. Horton was born while his parents were living with his mother’s parents in Quebec. Anderson’s Corners is a small hamlet in Hinchinbrooke Township, at the corner of the Gore Road and the Rockburn Sideroad, 3.7mi SE of Dewittville, QC. (45.072N/74.048W) It was probably named after the first postmaster, James Anderson or his family. Prior to 1872, the post office there was called ‘Six Mile Cross’. Click here for Google Maps Satellite picture of the coordinates. There doesn’t seem to be any hamlet at that corner. 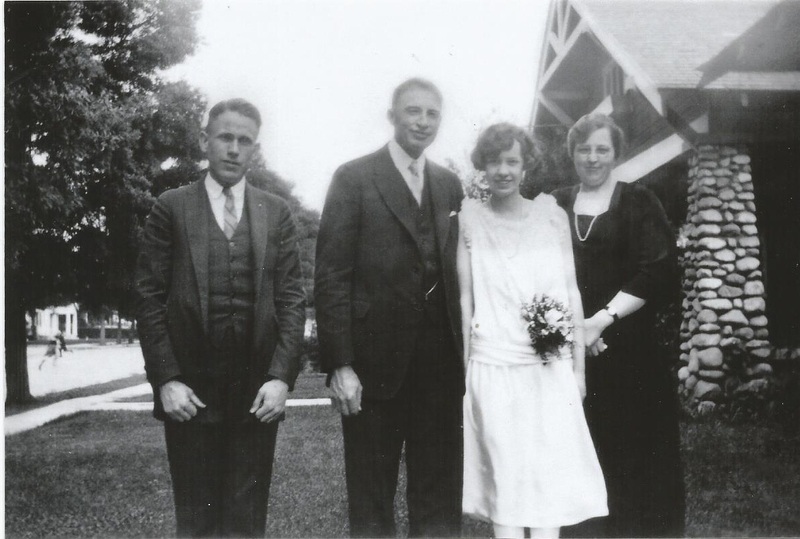 Their Aunt Hettie and Uncle Alexander were the family that took in my grandfather Horace Horton BLAIR and his sister Beulah when William Lewis BLAIR first moved the rest of the family west to Lake County, California. Horton moved to California in 1904 locating in Lake County. He graduated from Lakeport high school in 1912. He started teaching on a county Certifiate (acquired by examination) in Morgan Valley. I remember seeing a post card from Adams, California he sent home in 1912. This lasted for one year after which he moved to Twin Valley School District near Bartlett Springs. In this latter assignment, he had 7 students at all grade levesl and all named either Jones or Crabtree. 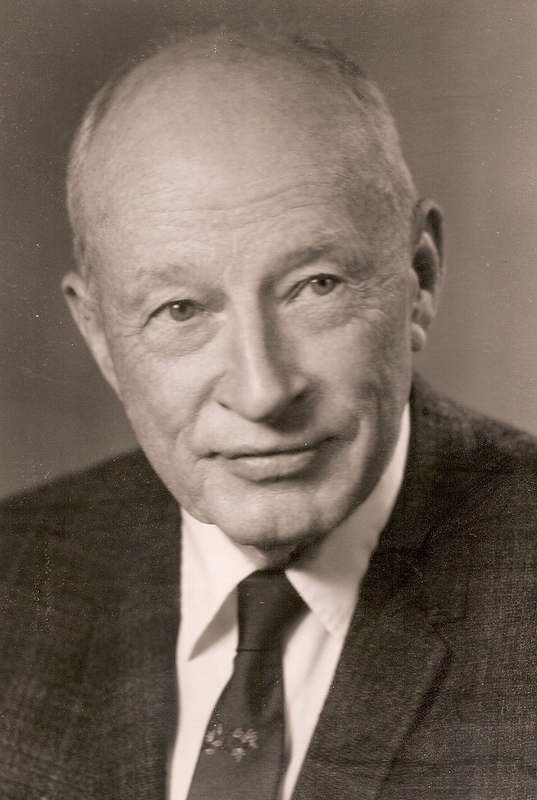 Horton then moved to San Jose Normal (San Jose State today) where with the benefit of an additional year of college and further teaching, he was awarded his credential. In 1916 he taught the 7-8 combination (literally a kind of early Junior High School) in Vallejo , serving under the same principal as he had previously in Lakeport. In 1917 he followed the lead of most other young men and spent 21 months in the service, 18 of those in France. He was made a Corporal 11 Apr 1818. He was hospitalized with diphtheria that Spring and returned to his company in June. 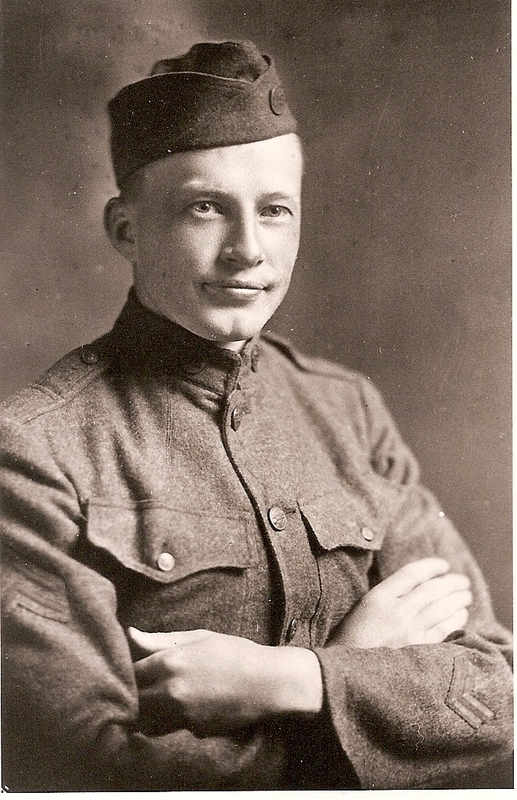 He recovered from pneumonia in December when he wrote he was “weak as a kitten … and poorer than Job’s turkey.” He returned to the US at Camp Kearney. From there it was only natural that he give the local district a chance at his talents. His first assignment under Mr. Whaley, then Superintendent, was as teaching Vice Principal at Logan, then a thriving school of 1000. Horton mentions with wry humor that the Ed Center at that time was composed of three people only, the Superintendent, a clerk and the Purchasing Agent. How times do change! Then, realizing more education was called for, he moved to Berkeley on leave for two years under the Veteran’s Rehabilitation Act and received his B.A. In 1922 he returned to Roosevelt and joined the Administrative staff with Malcolm Brown and Emma Spears. Horton met his future wife, Genevieve Miller when they were both teaching elementary school at Logan Elementary in San Diego. Years later, they met again on the library steps at the University of California, Berkeley when they were both taking summer school courses. The romance blossomed in San Diego where Genevieve was teaching at San Diego High School. They eloped during Easter vacation and got married in Los Angeles, attended by her brother and his sister. Their honeymoon was in the high Sierras in a cozy cabin. 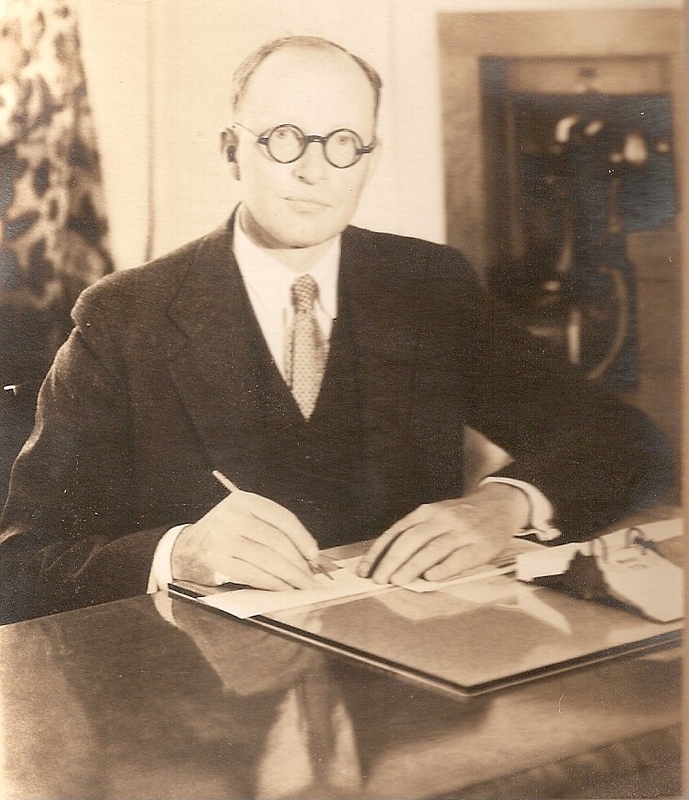 Horton remained at Roosevelt until 1931 when he moved to start up Pacific Beach Junior High School as teaching Principal and stayed for 10 years. He insists there were only 91 students in the school at that time. 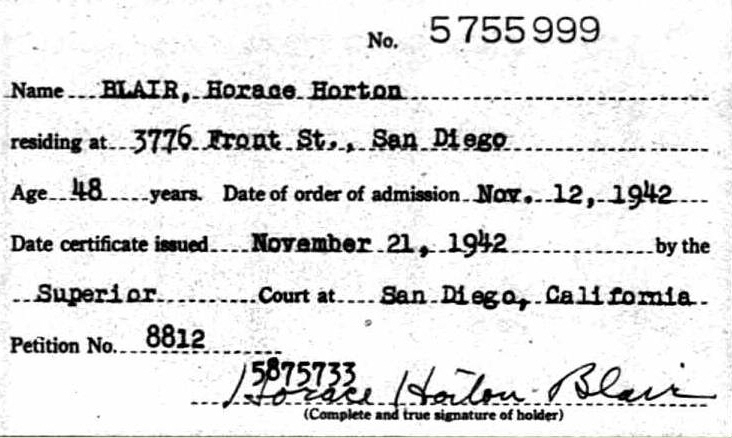 Horton obtained his Masters Degree in 1929 on the subject of Population Trends in San Diego. Horton said there was a time when his prediction looked very good. When World War II started, it was very difficult to get gas rations to drive from Hillcrest to Pacific Beach so he switched jobs with the Vice Principle of Roosevelt. He finished a career of 41 years of teaching as Vice Princiapl of Roosevelt exclduing four years, two in the sevice and two at UC Berkeley. Mr Blair assisted in organizing and opening of the Roosevelt school in 1922 . He served continuously as vice principal except 10 years 1931-41 when he served as principal of Pacific Beach Junior High. Horton was master of the John D. Spreckels Masonic Lodge in 1934 and was secretary of the organization for 28 years. Horton and Genevieve loved to take trips in their trailer after he retired. 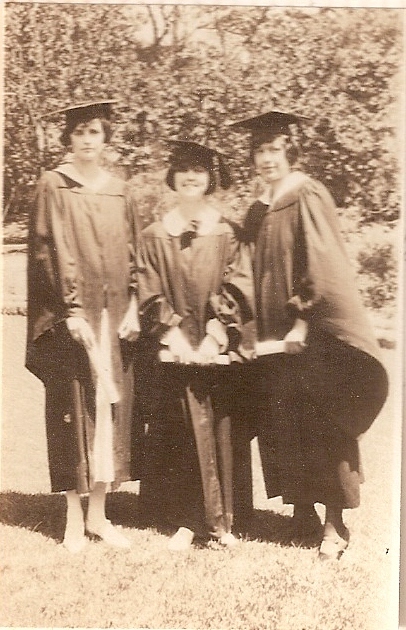 Genevieve graduated from Florence Elementary School in San Diego in 1912, San Diego High School in 1916 and received her A.B. from UC Berkeley in 1924. She was a teacher at San Diego High School for eight years. 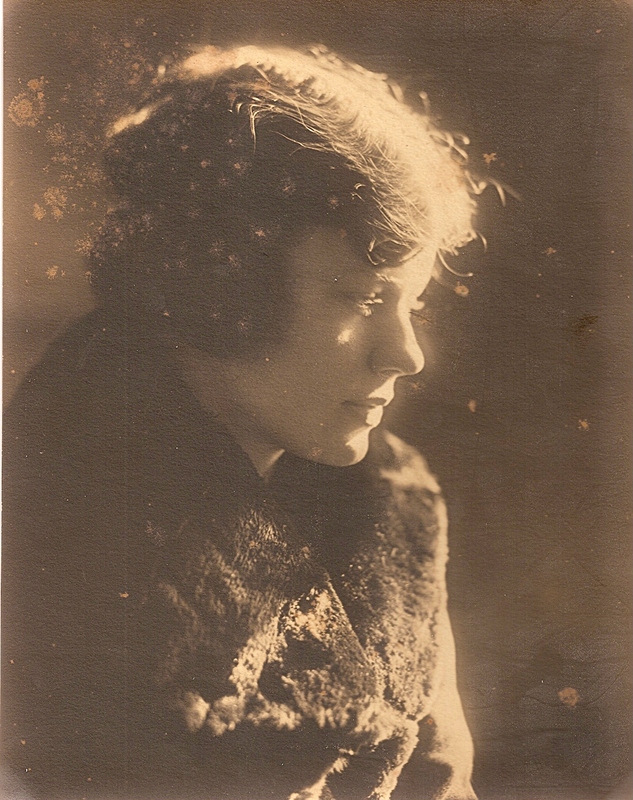 She was interested in writing, a member of AAUW and Secretary/Treasurer of San Diego City Association of Theta Upsilon. Lucille was born the 2nd of 7 children. 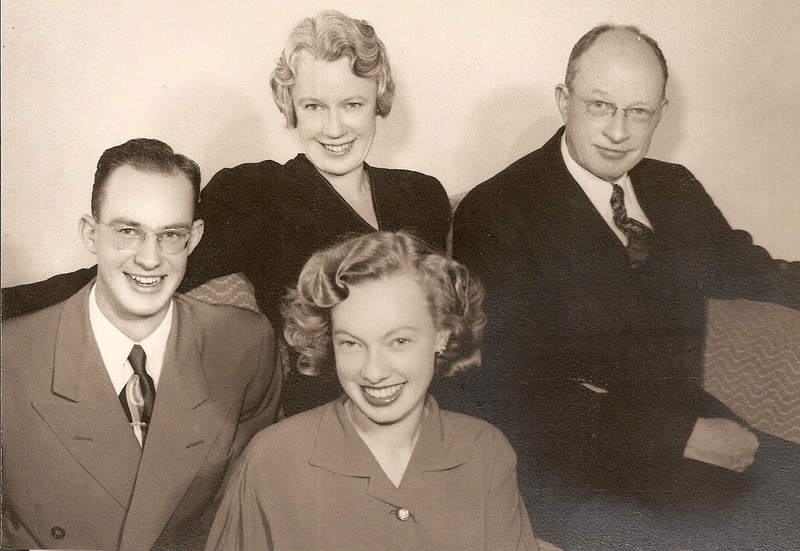 The family eventually settled in California and Lucille attended Modesto High School and Modesto Junior College. During her teen years playing tennis and baking became her hobbies. During the WW II years Lucille moved to the Bay Area and worked as a secretary in the ship yards. She later worked at Standard Oil and became one the stars of the companies’ ladies basketball team. In 1949 she married William Blair and raised 3 children, Beverly, Roger and Marilyn. While raising the children, Lucille became involved in many outside interests including being a Girl Scout and Cub Scout leader, Montclair Elementary School PTA, class room mother, and St. Moritz Ice Skating Club secretary. In the early 1980’s Lucille became a big fan of the Oakland A’s. She traveled to Spring Training several times to check out her “boys of summer”. She was active in the A’s booster club and became known as the “cookie lady” due to the hundreds of individually decorated and wrapped cookies she baked each month to distribute to the booster members and the team. After Bill’s death in 1995, she took up art at 75 years of age. Pencil drawings became her favorite. Lucille moved to Baywood Court in 2002 where she quickly made many, many friends. Lucille leaves behind her 3 children, son-in-law, 5 grandchildren, brother Charles and many nieces and nephews. This entry was posted in -3rd Generation, College Graduate, Historical Monument, Line - Blair, Veteran and tagged San Diego. Bookmark the permalink.